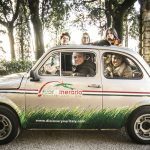 Tedx lands in Umbria for the first time … the upcoming TEDxAssisi will be held in Assisi on the 5th of November. 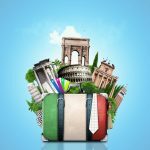 Our travel agency “FuorITinerario – Discover your Italy” is a proud sponsor of the event. 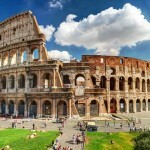 The theme is “back to simplicity”, and simplicity is a keyword of our approach to planning trips to Italy. Have you ever dreamed of being in the perfect place for emotions? The timeless charm of the eternal city will strike you with the ancient majesty that shines through the old twisted streets. 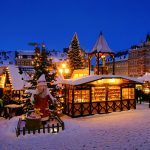 Here are some suggestions about things to see and do. Have a good time in the capital of Italy! 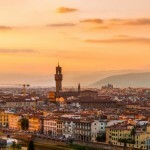 Florence is the birthplace of Renaissance, bursting with culture and smaller than Rome can be easily visited on foot. 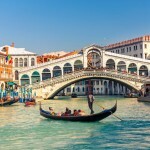 The city of Venice is one of the most popular must see sites in the world. The old town centre stands on the lagoon and consists of about a hundred little islands. 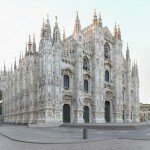 Milan is the second Italian city, capital of fashion and design, with a different atmosphere from cities like Rome or Florence. In the Piazza Duomo is located the symbol of the city, the Duomo a massive gothic cathedral, the fourth largest church in Europe. 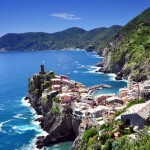 The coastal section of the Italian Riviera which encompasses the five villages of Monterosso, Vernazza, Corniglia, Manarola, Riomaggiore is commonly known as the Cinque Terre (Five Lands). Located between Florence and Venice, the city of Bologna hosts important political, economic and cultural institutions, furthermore it’s in here that in 1088 was born the first University in the world. 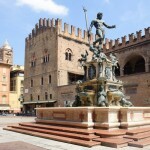 Bologna has an extended old city centre with its characteristic porchs.